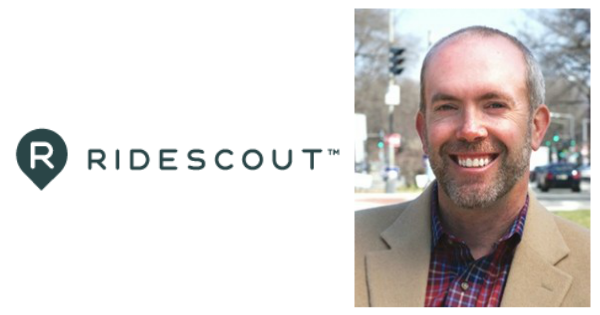 In this episode of Fire and Adjust, I had the pleasure of talking with Joseph Kopser founder of RideScout. Joseph is a United States Army Veteran where he served as a Cavalry Officer after graduating from West Point with a BS in Aerospace Engineering. Joseph discuses how during his service he saw a need for something that he eventually turned into RideScout and how you can and need to get started while still in the service. Click Here to Thank Joseph on Twitter !